Here, 2nd grade worksheet3 on math is given. You can do the problems on this work sheet and also check whether the answer you have got is correct.We have already given the direct answers to all he question paper. 2.Alice burst 13 balloons. He had 6 balloons left. How many balloons did he have at first? 3.Which of the number sentence is correct? 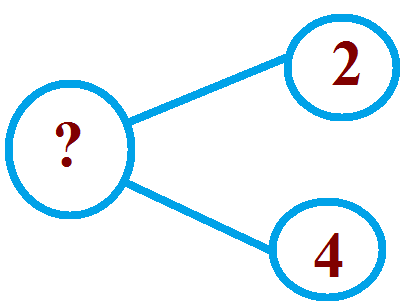 4.Which of the number sentence is in correct? 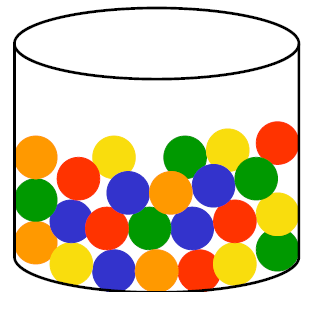 5.How many green balls in this jar? 6.How many sides are in square? 7.Mother bakes 50 cookies. She gives away some cookies and has 15 cookies left. How many cookies did she give away? 8.Find the missing number in the below using the binary operation addition. 9.Which of the following number comes just after 8? 10.What is the value of 300 - 6 ? Answers for problems in 2nd grade worksheet3.